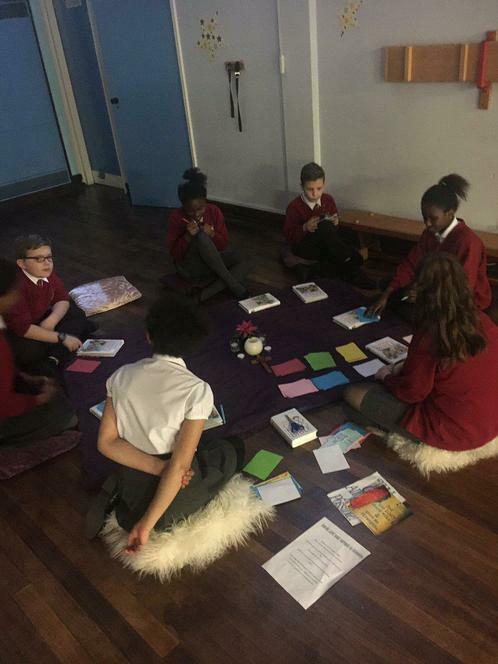 As we come towards the end of our Lenten journey for 2017 I would like to personally thank the Chaplaincy Team for their extra efforts this season. 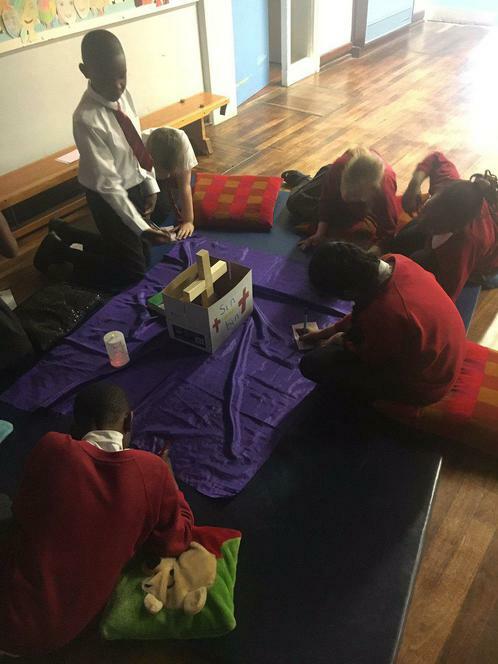 They have led prayer times at lunchtime and in the classrooms for other pupils, supported fundraising, carried out monitoring activities and have helped to set up and lead aspects of Masses and assemblies too. 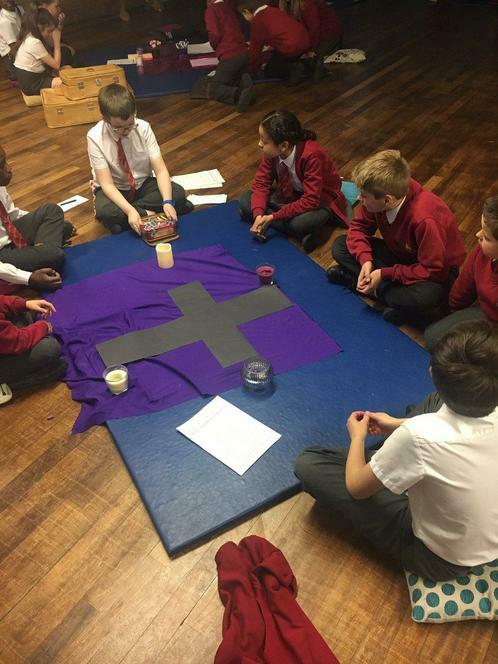 On Monday they led all pupils in Key Stage 2 in ‘Prayer Station’ workshops on the theme of Lent which was wonderful to see.